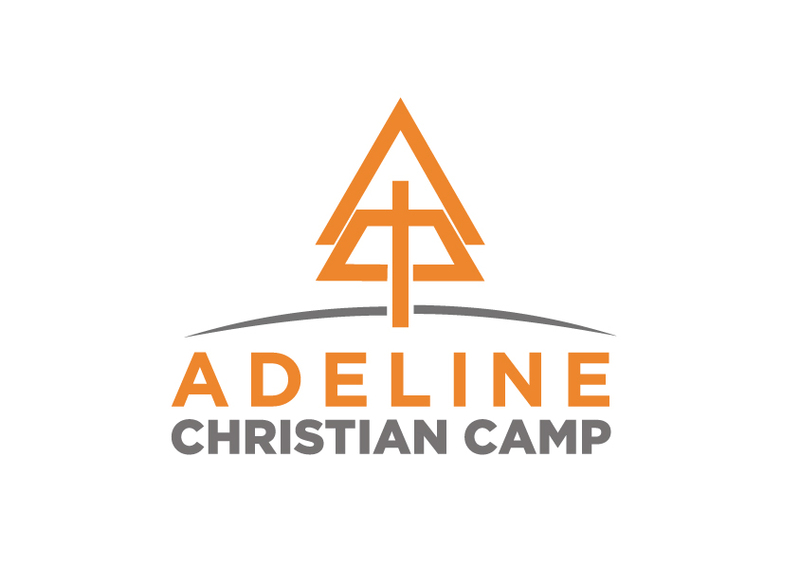 "The perfect place to relax and renew your walk with Christ"
Adeline Christian welcomes the rental of its ground and facilities to other churches, organizations, and groups that agree with the standards as found in the Bible. If you have any questions please feel free to contact us. We look forward to working with you in planning your event. One day only group rental – (includes camp recreation and bathroom facilities; no kitchen facilities).Tent camping – (includes camp recreation and bathroom facilities; no kitchen facilities,’ no charge for age 5 & under). Tent camping – (includes camp recreation, bathroom facilities, 3 meals a day provided by kitchen personnel; no charge for age 5 & under). Confirmation of total number of guests due 7 days prior to rental date. Cabin rental – (includes camp recreation, bathroom facilities, no kitchen facilities; no charge for age 5 & under). Cabin rental – (includes camp recreation, bathroom facilities, 3 meals a day provided by kitchen personnel; no charge for age 5 & under). Confirmation of total number of guests due 7 days prior to rental date. Rental Deposit – 10% of total estimated amount paid to reserve the grounds for designated date. After providing the group contact person with information about natural plants and possible animal habitation on the grounds, the camp is resolved of responsibility for any incidents that occur regarding these. For instance: poisonous plants, ticks, insect or reptile bites, etc. The rental group has full responsibility towards anyone who has contact with them, as the camp does not provide medical personnel. Rental group is responsibility of accident insurance. Camp Rules – Camp Adeline is located within the Adeline Village limits and is bound by village laws. No smoking, alcohol, drugs, firearms/weapons, or fireworks on the premises. With consideration to other campers, we request that there would be no pets on the camp grounds. Due to the natural habitat, no hunting is permitted. A typical day starts with morning devotions in the tabernacle with breakfast to follow. The afternoon is filled with games, free time, and of course canteen. Our evenings consist of dinner, worship, and cabin devotions. 8159 W White Eagle Rd.